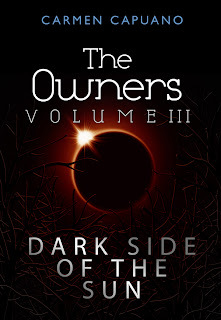 Here is the newly designed front cover for The Owners, Volume III: Dark Side Of The Sun. What do you think? I hope you all like it! After surviving the devastating Superstorms which threatened the extinction of mankind, Dan Ryan and his Uncle Jack know that their old life is forever gone, washed away on the flood waters which claimed so many lives. Their best hope of continued survival is to build a new life with the strangers they have found along the way. And their best chance of finding Dan’s parents is by conducting a methodical search. But even at the tender age of twelve, Dan is already learning that few things in life go to plan. With a diverse group of people to look after, which includes a heavily pregnant young woman and several young children and a dog, Seth knows that any plans they make are going to be liable to change. He also knows that it is going to take all of his and Jack’s wits, to pull these naïve people through what is about to become the most testing time in their lives. A keen observer of human nature, Seth knows that these folks thought they had had it tough when caught up in the eye of the storm…and yet, little do they know that their troubles have only just begun. 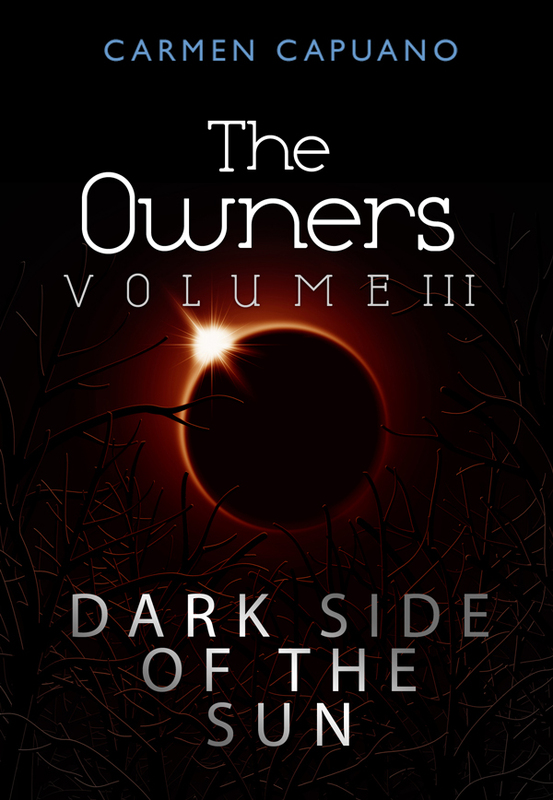 The Owners, Volume III : Dark Side Of The Sun is the tense follow-up to Volume II : Storm Clouds and continues to rack the tension up another notch in this gripping series. “The author has the reader totally captivated in the stories with her imaginative writing. I felt like I was part of the book when reading both Volumes I and II and I can't wait to read Volume III.